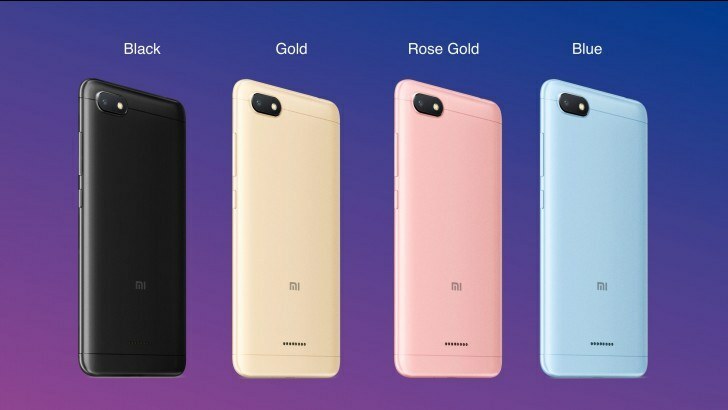 Xiaomi is bringing its Redmi 6 and 6A, powered by MediaTek Helio P22 and A22 respectively, to India. The 5.45-inch, octa-core P22-powered Redmi 6 offers a substantial upgrade over its predecessor; with 3GB of memory, up to 64GB of storage and a 12+5MP dual camera array. The same-sized 6A, meanwhile, adopts the quad-core MediaTek Helio A22 along with 2GB of memory, up to 32GB of storage and single 13MP rear camera. These smartphones will be available at Xiaomi's official Indian stores - offline and online - during September.